Former Virginia Governor Bob McDonnell and his wife Maureen have been indicted on federal corruption charges for accepting illegal gifts during McDonnell’s reign as governor. The McDonnells were both charged with 13 federal crimes, including wire fraud, conspiracy, making false statements, and obstructing a federal investigation. It’s a long fall from grace for the man once considered a top-tier presidential candidate. According to the indictment, which was the result of a months-long investigation, the McDonnells accepted a bevy of undisclosed gifts, including an off-the-books $50,000 loan from Jonnie Williams, the CEO of a company that makes dietary supplements. In exchange, the governor’s office was “performing official actions...to legitimize, promote, and obtain research studies” for Anatabloc, the supplement Williams was peddling, in order to confer some perceived legitimacy upon it. In retrospect, this moralizing seems a tad hypocritical. In one email quoted that the indictment quotes, Maureen writes that she and the governor “have an unconscionable amount in credit card debt. Not long thereafter, though, Maureen went on a $20,000 shopping spree at Louis Vuitton, Bergdorf Goodman, and Oscar de la Renta using Williams’ money. In exchange, she made sure Williams got to sit next to the governor at an event later in the day. 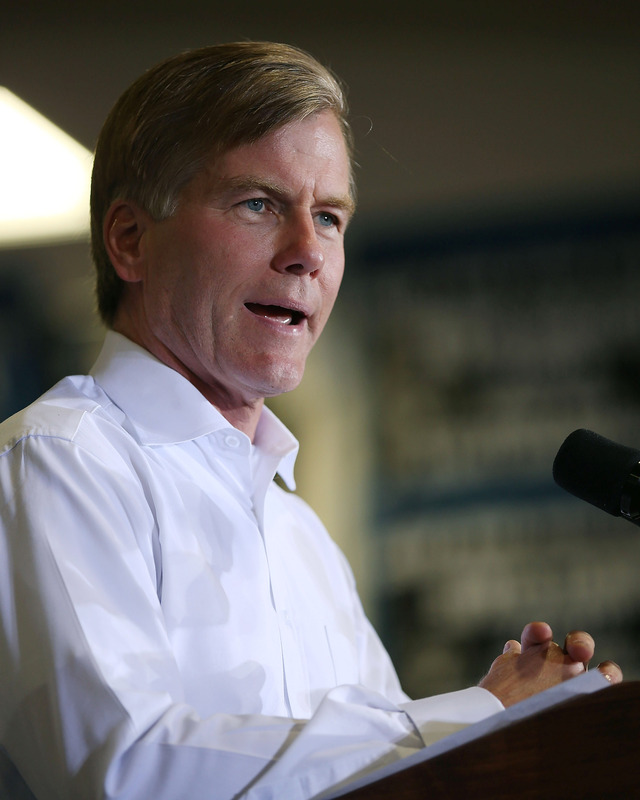 While McDonnell didn’t ultimately run for president in 2012, he was reportedly on Mitt Romney’s shortlist for vice president, and in late 2011, RedState triumphantly reported that “the Romney/McDonnell ticket has been solidified.” Obviously, McDonnell’s future now seems more likely to involve a prison cell than the Oval Office.